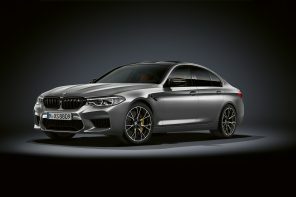 Next Generation M5 To Receive Twin Turbo V8? 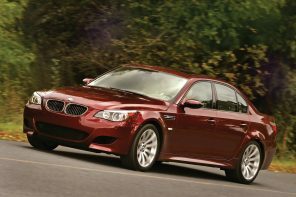 Insideline ‘s sources are echoing ours in reporting that BMW has decided to go with a high-output twin-turbo V8 for its next M5 due out in 2011. As we ‘ve reported previously we expect BMW to introduce a “kers ” like system with this car as well as a new version of the DCT transmission found in the current M3. Reasons for the V8 over the V10? Costs, efficiency, and packaging were all part of the decision. 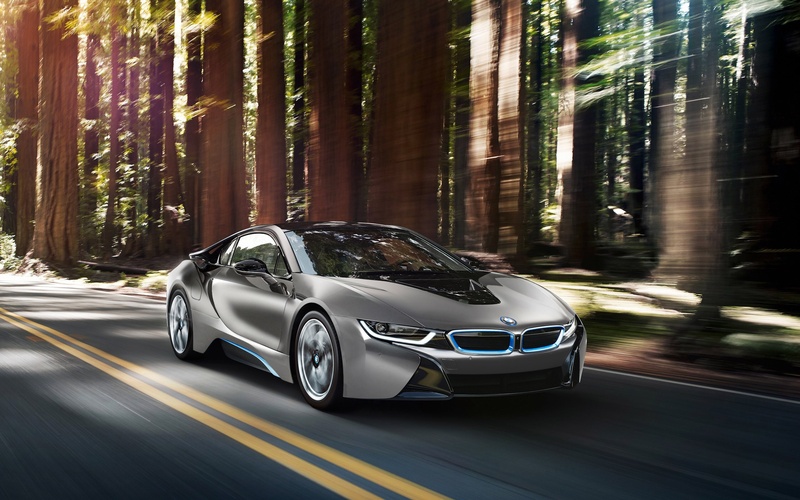 I am still saying that we will not see a DCT in this car…. I know I will be in the minority but looking at the DCT options that can handle 500 lb-ft of torque and reports from sources I trust still makes me believe we will not see it. That is not to say that a similar option will not be available such as a Zeroshift or Auto-manual (SMG like or F1 like). As for the V8tt- it will not be identical in performance to the current ///M version in the X5/X6- the engineers said that the curves for those were model specific. I can’t wait until we get to see this beast unveiled!